Asbestos which was once known as the magic mineral is now considered as a toxic product. It is a naturally found mineral. The fibers of asbestos are heat resistant, flexible, soft and resistant to chemical corrosion as well. It is fluffy in nature and can be mixed with any medium be it plastic, cotton, or cement which resulted in the increase in its use for the construction process. When mixed with other materials, asbestos helps in making them stronger. And Due to all these profitable factors, it was increasingly used by the manufacturers in construction. But now it has been discovered that these fibers are majorly toxic in nature and affects the lungs of the person exposed to it. Thus, Asbestos Removal is recommended to protect the health of the people. Why is Asbestos Removal recommended? Asbestos is a very toxic mineral and its fibers are microscopic which humans cannot see with naked eyes. It cannot be tasted and as well as there is no smell associated with it. The symptoms of illness due to asbestos also don’t show at once, and so it might happen that you can be inhaling the asbestos dust without even realizing. When this dust enters our body, it doesn’t dissipate and thus it becomes really hard for our system to expel it from within. Pleural and peritoneal mesothelioma as well. 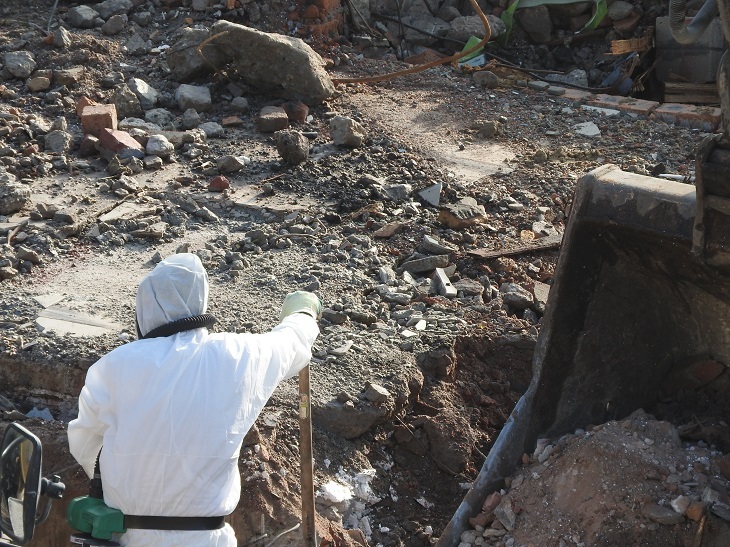 What is the process of Safe Asbestos Removal? If your construction is before 1980’s, then it is likely to assume that asbestos-containing materials are present in your building. To decide whether to leave the material undisturbed or to remove it, you should contact the certified professionals who can perform safe asbestos removal. 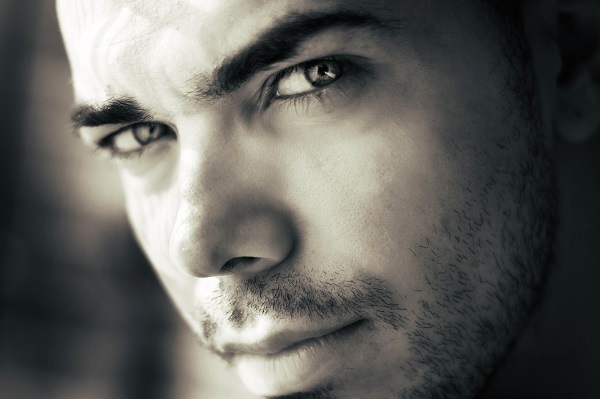 Exposure to asbestos is a health hazard for you and your family. When the test results indicate that you have Asbestos containing material in your building, you must immediately get in contact with the abatement professionals. Sealing the area is the most important step as during the asbestos removal process when the material is disturbed, fibers are released into the air, which is deadly and harmful to anyone who inhales it. The area is sealed using thick sheets of plastic and negative HEPA filtration, which will ensure that you and your family members are safe from the deadly asbestos fibers. Next, the abatement professionals will cautiously start removing the contaminated portion from your property. It could be present anywhere from flooring to insulation or any other possible places. The material that has been removed should be kept in a sealed container before it is moved out of the sealed area. Even the professionals will be wearing protective gear and respirators while performing the removal process. 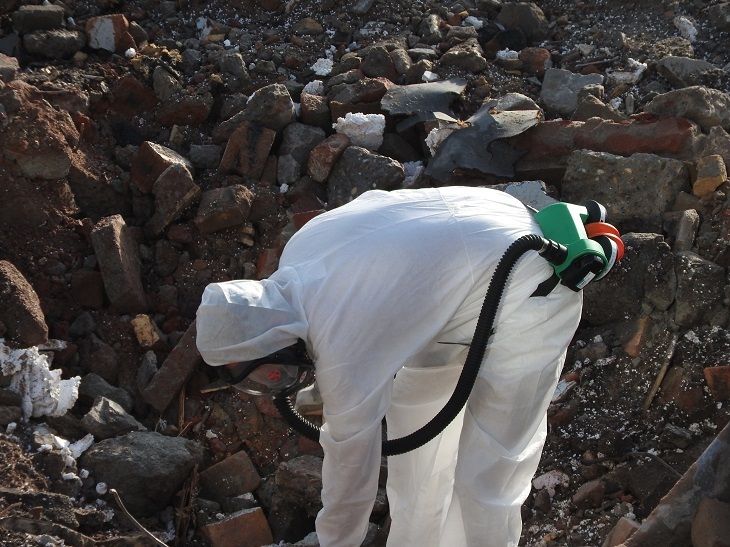 The Final step is to clean the contaminated area thoroughly so that all the traces are removed. The team will use various devices like vacuum and filtration to perform asbestos removal. After completing the removal and cleaning process, an air quality test will be performed by the professionals. If the results show that it is free of contamination, you can resume your daily activities without any interruption. If you own a building that is constructed before 1980’s, it is necessary for you to get the air quality checked by the professionals, as asbestos was a commonly used item in that time which profited many businesses. Asbestos Removal should be done using professionals and you should not think about doing it yourself as the exposure to it can be hazardous for the health of your family and yourself.